Photographs by Kurt Simonson. Essay by George Slade. Poem by Franz Wright. Flash Powder Projects, Albuquerque, NM, USA, 2015. In English. 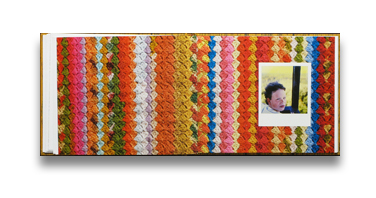 136 pp., 65 color illustrations, 10x8". 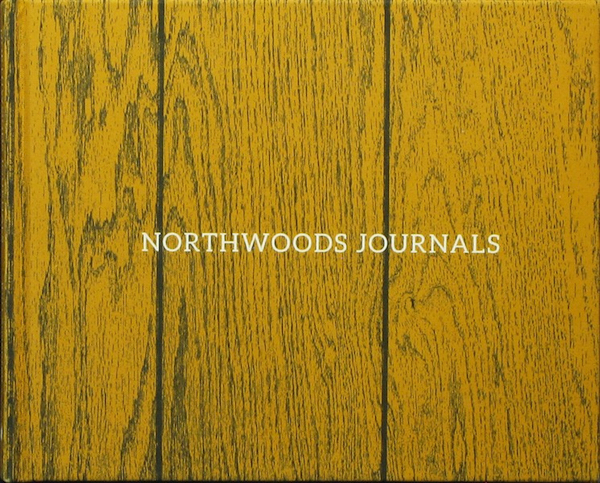 Northwoods Journals pieces together a disconnected family narrative that is marked by secrets, weathered by seasons, colored with dry humor, and haunted by death. The work forms a lyrical and strange family album, a collection of photographs that speaks to the complex merger of myth and memory that Simonson has encountered as he seeks to establish his own sense of place, story and identity.